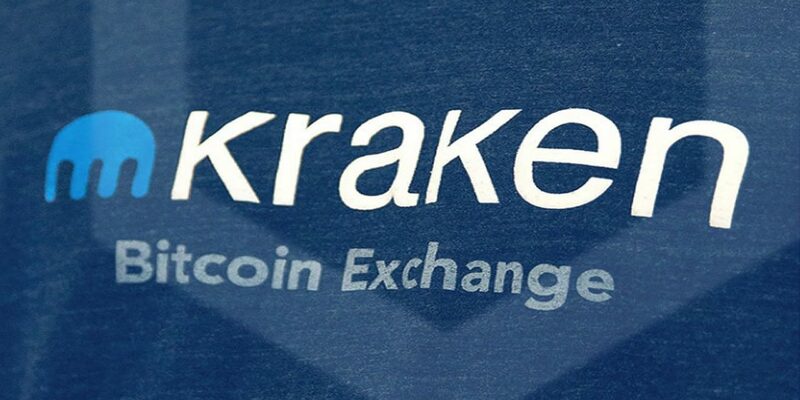 Kraken Exchange has been leisurely in its pace but has managed to become an influential force in the crypto market, with its recent acquisition of Crypto Facilities adding to their legitimacy. Kraken Futures has been the new name for the acquired platform since then. The point of consideration in this addition has been the fact that now this will be the sole provider of both spot and futures trading, a service not provided by any other platform yet. One of the biggest advantages of Kraken Futures will be the chance provided to the users to be able to trade with almost 50x leverage which will give them the potential to have profit in both bear and bull markets, which is a huge deal. The movement between Kraken Exchange and Kraken Futures being extremely straight-forward gives the interface quick response time. The Platform is already valued at $1 billion in trading volume. The exchange stated on its blog post online that the services for using Bitcoin Cash, Litecoin, Ethereum, Bitcoin futures, and Ripple will be specifically offered. Following Kraken’s market report on a daily basis will also be an option available to the consumers.